Neon Pink! 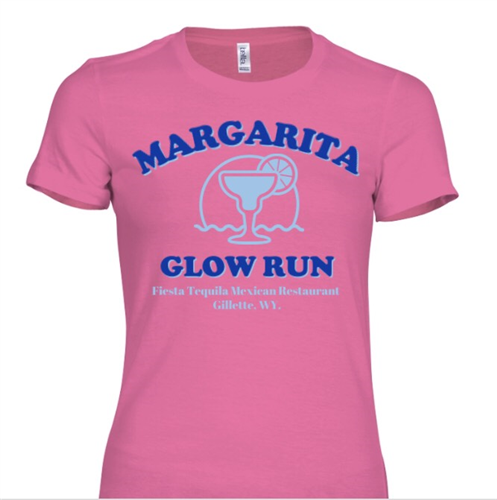 Fabric 52% cotton, 48% polyester A neon crew-neck shirt features a slim, [+more] modern fit, and is great for women who want to stand out in a crowd! Neon Green! Fabric 50% cotton/ 50% polyester. 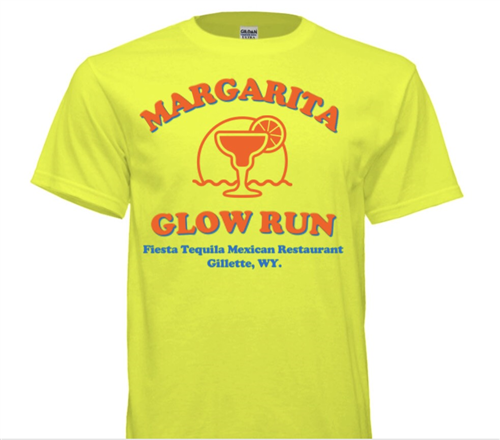 A great neon tee - 100% preshrunk.